This show was broadcast on September 1, 2014. We both have no use for the Rothschilds’ bankster-driven New World Order; we agree the Rothschild NWO cut a deal with the British and dragged the US into World War I in return for Palestine; and…hmm…I thought there was something else…listen and see if you can find it! 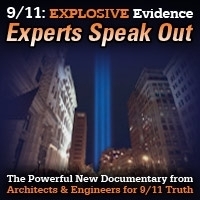 On September 11th, You Get 10 Hours of Live Video Streaming and then you will have 30 Days afterwards to watch the Video Archives of the Films and the Speakers. Please join us in person or on the web-stream for this film festival where we critically examine the most world transforming event of our times. What does the event of 9/11 mean for you and the world? Join others who are attempting to shine a light on this crucial moment in history. 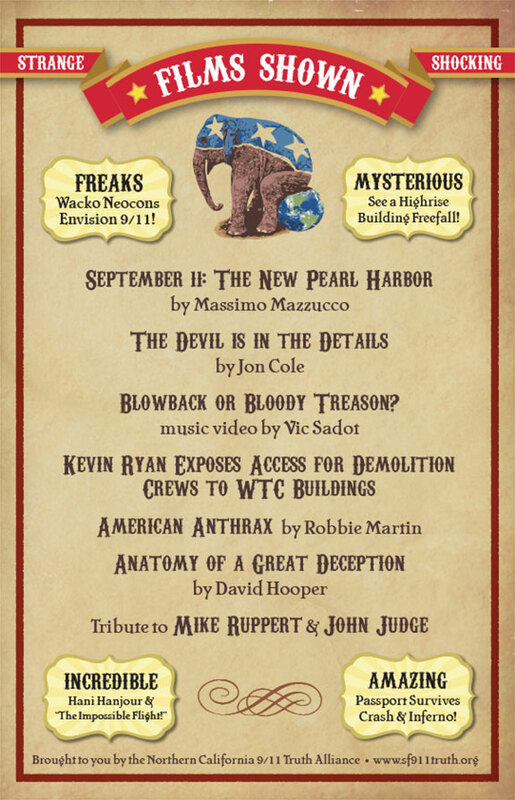 This year’s headline film, “The Anatomy of a Great Deception,” by David Hooper is a fast-paced docu-thriller about the filmmaker’s discoveries while researching 9/11 that eventually led him to deduce that the official story of what transpired that day simply couldn’t be true. Besides the emotional upheaval he felt because of his belief that he was betrayed by his government, he also felt isolated from family and friends who shared neither his conclusions nor his conviction that America had been lied to and used for a larger agenda known only by a few. This film was produced in order to help inspire his friends and family, and the general public, to see the world from his perspective of what happened that day. 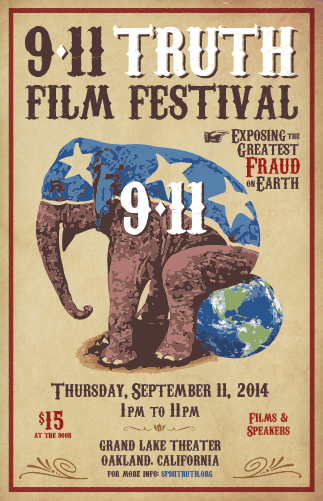 Sponsored by the Northern California 9/11 Truth Alliance. Co-Sponsored by No Lies Radio and AE911Truth. Coming up Thursday, September 11, 2014 at 1:00 pm Pacific * 4:00 pm Eastern * 08:00 GMT On September 11th, You Get 10 Hours of Live Video Streaming and then you will have 30 Days afterwards to watch the Video Archives of the Films and the Speakers. 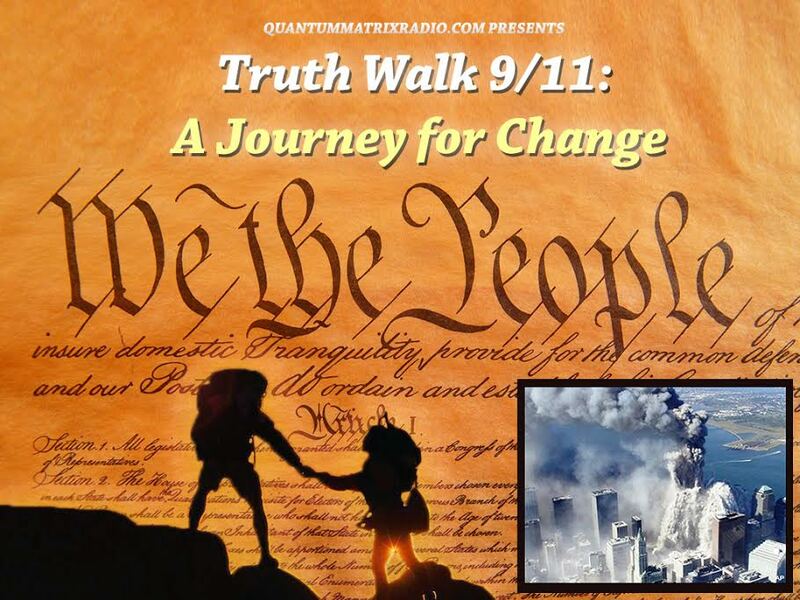 Landmark 9/11 Event to be Live Video Streamed Sept. 11th Please make a donation to receive your web-stream pass. You choose the Amount of your Donation. $15 suggested. Any size donation appreciated. 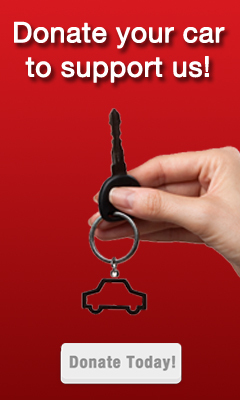 Donate more if you can. NOTE: $15 suggested donation at the door if you attend this event in person on September 11th at 1pm Pacific at the Grand Lake Theater, 3200 Grand Lake Avenue, Oakland, California. Also, a limited number of Project Censored students assigned to watch the web-stream for extra credit will be admitted free. For Free Pass, please email us before 9/4/2014 at filmfestival AT noliesradio.org with your name, the name of your class and professor. If you want to be emailed more information and get reminders, signup for our email list. This entry was posted on Sunday, August 31st, 2014 at 8:23 pm	and is filed under 9/11, Anti-War, Censorship-Propaganda, Disaster Capitalism, Econo, False Flag/Fake Terror, Freedom, Justice, Kevin Barrett, News, Occupation, Protest, War Crimes. You can follow any responses to this entry through the RSS 2.0 feed.